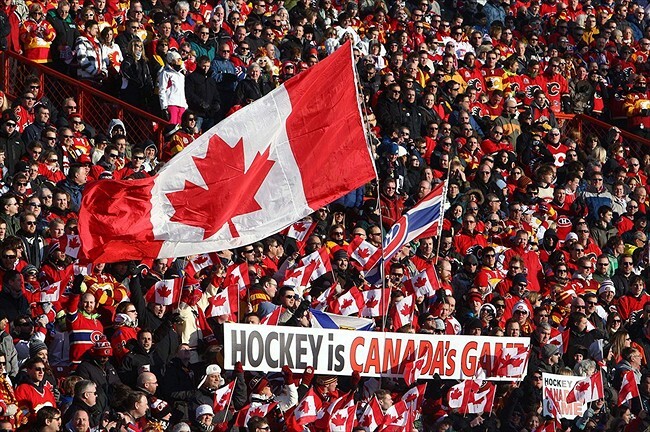 Happy Canada Day to Hosers in Canada and Around the World, Eh! Just celebrate responsibly, ya knoow. There's no need ta be discourteous or anything like that. Tomorrooh's pro'bly gonna be a tough work day, eh? 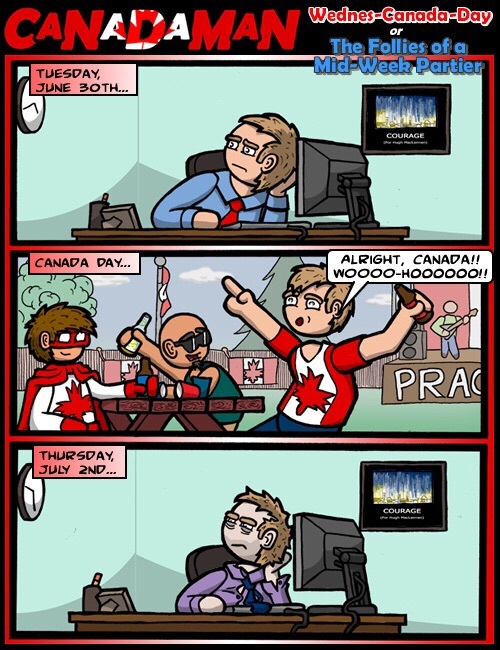 I can only assume this is what happens ta every Canuck on Canada Day. WATCH OOT, WORLD! IT'S TIME TA GET CRAZY! Happy Canada Day to all the Marvel fans oot there. Sincerely, Captain Canada. Indeed it is, and we 'Muricans promise to take on any Ruskies who (falsely) claim otherwise. It doesn't get much more Canadian than this. It's actually a requirement for GIFs in Canada to have Tim Hortons in them. Celebrating Canada Day in Texas can get a little touchy. It's all in good fun, though. Congratulations on being the inaugural (and only) member. Canada: America's quiet, cooler sibling. Yeah, it kind of happened like that. You folks are a people all your own. If you move to Canada, learn your voc-eh-bulary. Because you hosers are an awesome bunch! 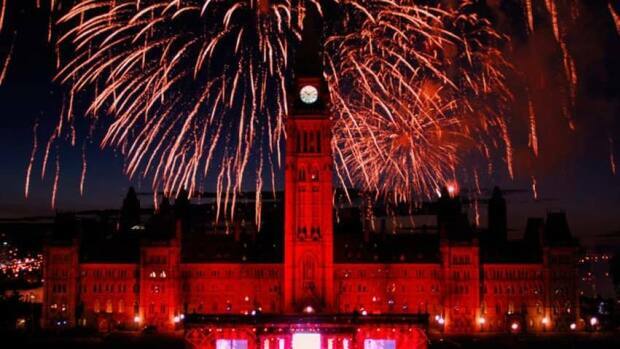 So Happy Canada Day/Bonne Fête du Canada to our hat. Sincerely, your pants.